The Puppet Co. takes classic children’s stories and brings them to life with hand-crafted marionette puppets. 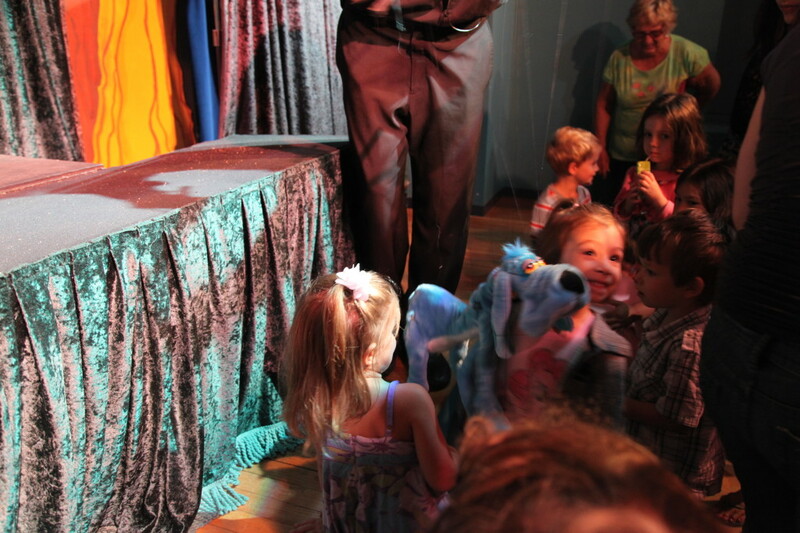 The Tiny Tots shows are perfect entertainment for toddlers and are geared towards children ages 0-4 years old. 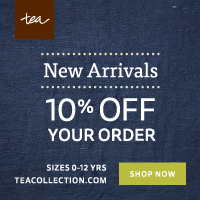 They are shown on select Wednesdays, Saturdays, and Sundays at 10am. Tickets are just $5. The shows last about 30 minutes, the lights stay on, there are no loud noises, and the doors stay open to make it a comfortable experience for the littlest theater goers. The puppeteer is also on stage and fully visible the entire show, which helps to minimize any fears of puppets for children. 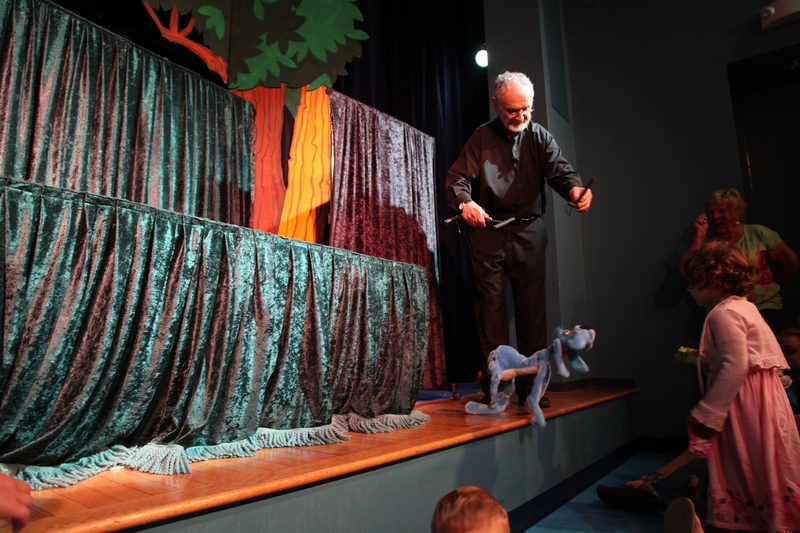 Bob Brown, the puppeteer for the Tiny Tots shows used to work on “Mister Rogers’ Neighborhood” and his experience is evident in his performances. He does a great job entertaining the kids with his silly characterizations of the puppets. Clara is usually giggling throughout the entire show. The puppets are very well crafted, the stage set is nice, and accompanying music makes for an overall great production. And after the show, you can take your tots to the nearby playground and carousel that are part of the Glen Echo Park. Clara gave this guy a big hug! 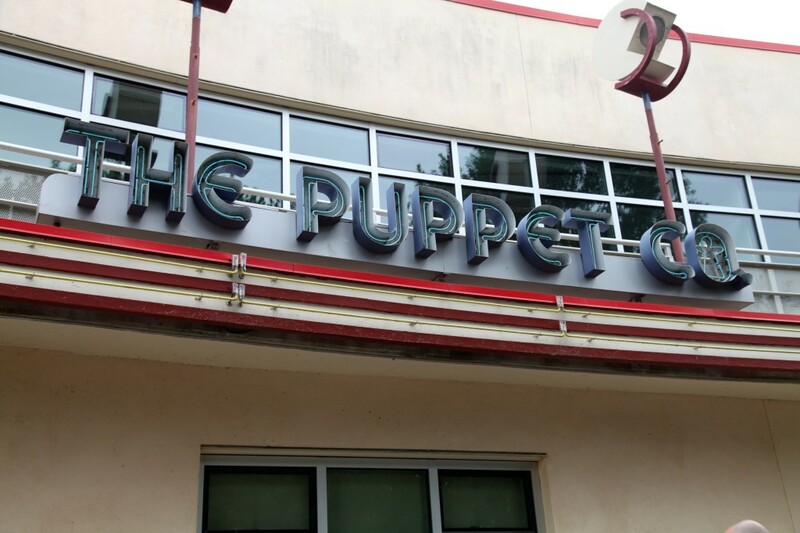 POSTED IN: Glen Echo, The Puppet Co.